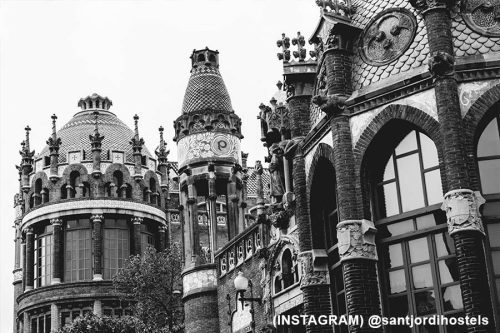 Everything you need to know about the Hospital Sant Pau! 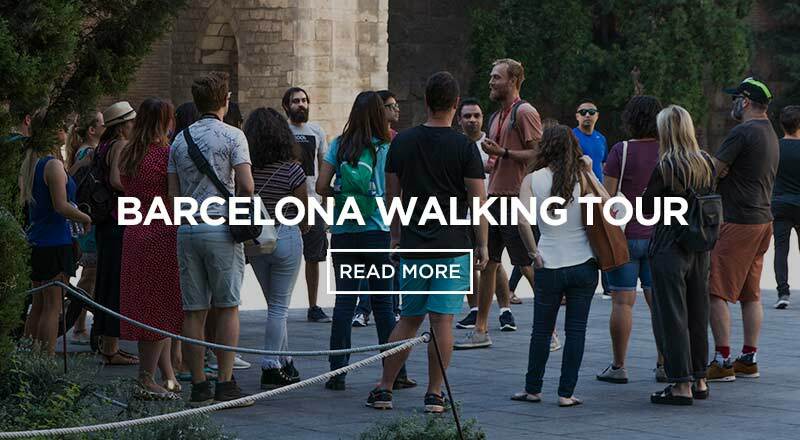 Experience the Hospital Sant Pau in Barcelona! The hospital was founded in 1401 and now serves as a part time learning center and attraction for intrigued visitors. It is home to Europe’s largest Art Nouveau complex. Sant Pau contains stunning gardens, unique architecture, and an exhibit of what healthcare was like in the early 20th century. 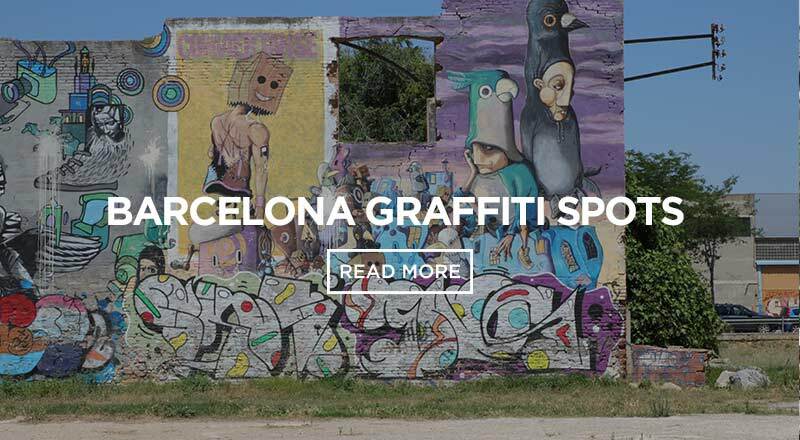 It is truly a sight to see in Barcelona as it is like a city within a city. It is unique any other traditional medical architecture you’ve ever seen. 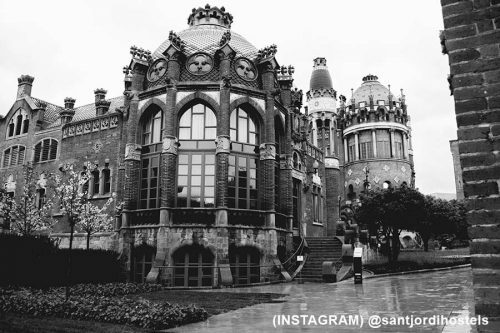 What is up with Hospital de la Santa Creu i Sant Pau’s history? Well, first of all, this hospital is 600 years old; so there’s so much to be said about this incredible complex. But, here are the basics. It first evolved with the merging of six hospitals in Barcelona in 1401. At the time, the hospital was located in the center of Barcelona. The hospital is one of the best examples of Catalan Civil Gothic architecture. 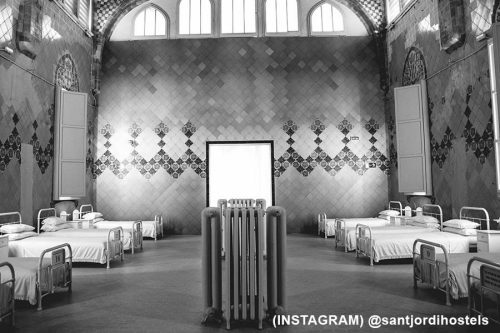 After five centuries of use, the Hospital de la Santa Creu i Sant Pau needed to be updated. In 1896, an extremely wealthy banker wanted his estate after his death to be used for a new hospital with all the most innovative technology. The architect for the 27-building hospital complex was Lluis Domenech i Montaner. Because the site would take up around nine city blocks, Montaner connected the structures with underground tunnels. 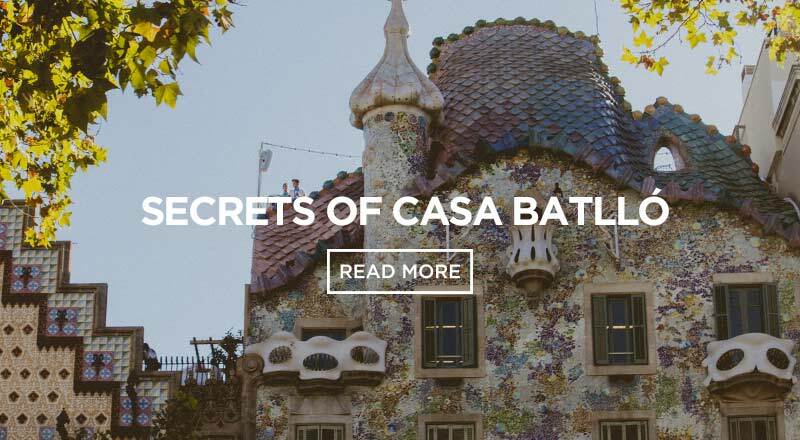 Sixteen of Montaner’s buildings have a Modernist style which is why this site makes up the largest Art Nouveau site in the world. The entire complex was completed in 1930. In 2009, the Hospital de Sant Pau upgraded to a new building located on the northern part of the complex. Therefore, the historic buildings could be revitalised and ready to be opened to the public in 2014. The site was designated as an UNESCO World Heritage Site. How can I visit this insane landmark and what will I see? 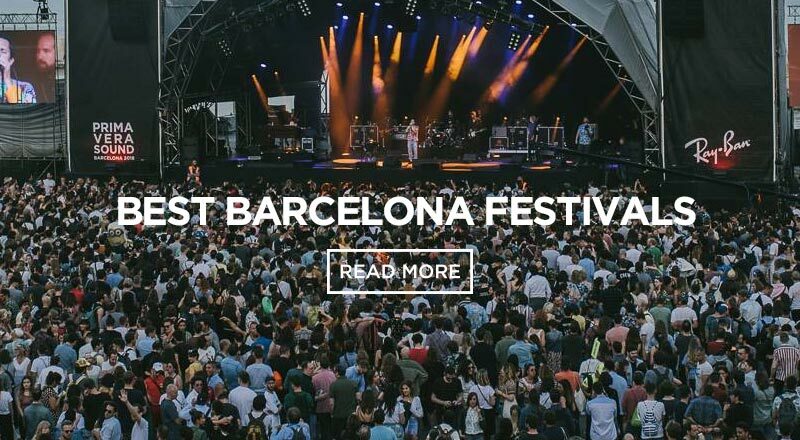 To visit Sant Pau, you can buy tickets on their website in advance. You can take a self-guided tour starting with the exhibition space in the Sant Salvador Pavillion. 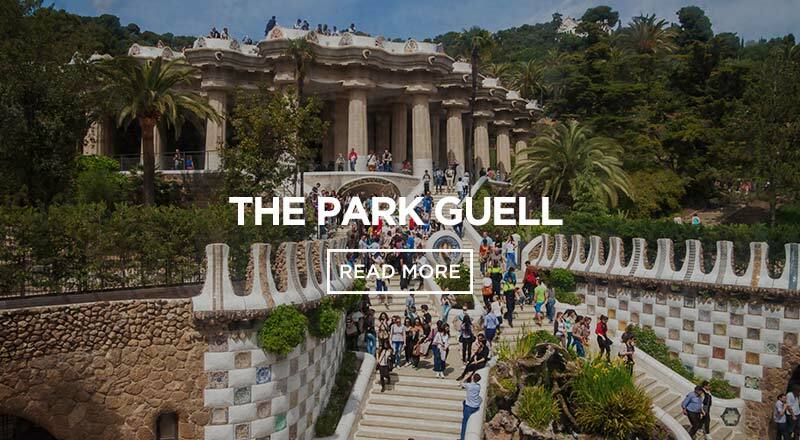 Then, make your way over to the Sant Rafael Pavillion to check out its interiors that were designed at the beginning of the 20th century. Latly, you can take the dope underground tunnels to get you to the Administration Pavillion. 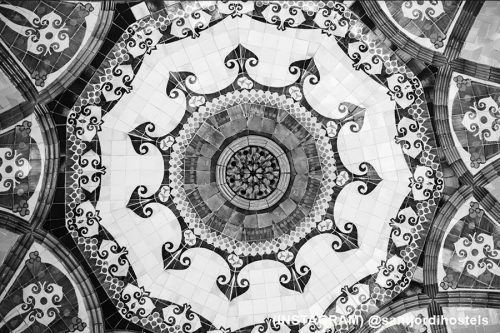 On your tour you will see: impeccable stained glass windows galore, arches, paintings, mosaics, and perfect landscapes. It has everything you wouldn’t expect at your average hospital. 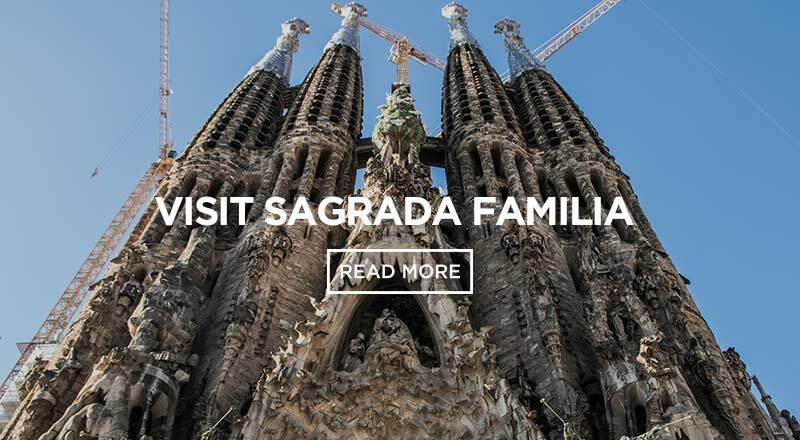 It is located in the neighbourhood of El Guinardó and is closest to Sant Jordi Hostels – Sagrada Familia. Guided tours are not available on free entrance days. Visits in other languages are available (arranged in advance). The itinerary may be modified depending on the availability of the spaces. 12th February, 23rd April, 24th September, first Sunday of the month.